The farmhouse with 6 bedrooms with private bathroom and wc. Large rooms to live. An authentic farm of 1885, carefully restored. Located in the middle of nature in the middle of the Praz sur Arly ski area and the Diamant area. 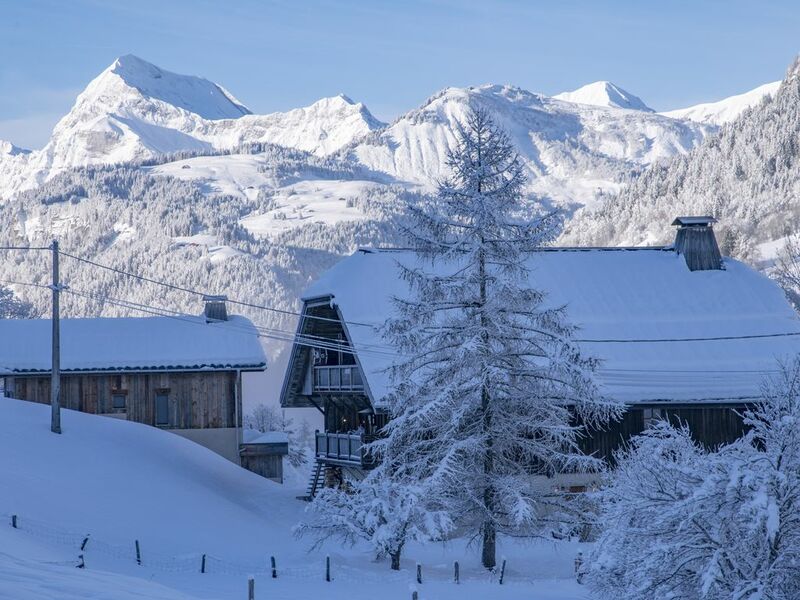 In a rural environment 5 minutes from the ski lifts (return ski possible) and 10 minutes from Megève. A haven of peace with family or friends in complete privacy with hotel services. Warm atmosphere both traditional and contemporary. Jacuzzi and shower Hammam double. Guest toilet. Chef service (the races are the responsibility of the customers) for Breakfast-Taste-Dinner. Housekeeper 6 hours a day. Butler on request.